A community thrives when its citizens are involved, prepared and informed. Advancing the ideals of civic literacy, community involvement and public service embodied by Dr. Bowen’s career. The Center provides networking, training and research opportunities through its three institutes. 2018 Old National Bank/Ball State University Hoosier Survey is here!  Sign up to receive monthly updates from the Bowen Center for Public Affairs and remain up-to-date on our program efforts all year long.